Looking for a great value break for the New Year? 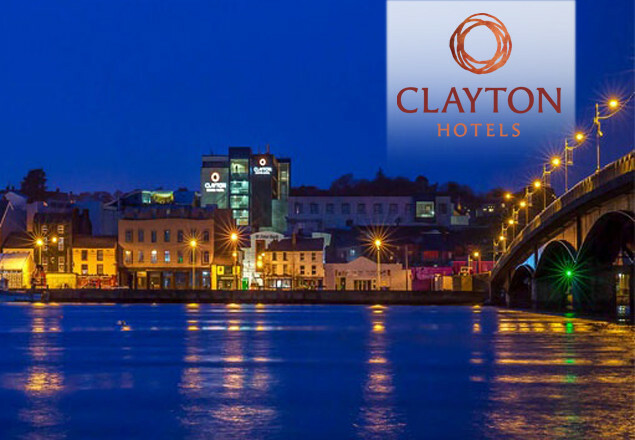 Rewarding Times has teamed up with Clayton Whites Hotel, in the heart of Wexford Town to give you another great value 2 night getaway for two people. Escape for a luxurious mini-break with this fabulous offer from the 4 Star Clayton Whites Hotel. Discover Wexford's beautiful beaches and picturesque scenery. Hundreds of 5 star guest reviews! 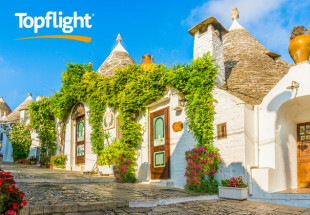 Winner of the TripAdvisor Certificate of Excellence! 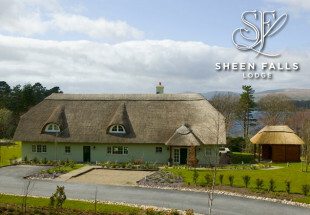 Renowned as one of the best 4 star hotels in Ireland. Only a short drive from Dublin, this offer also includes a delicious 2-Course Evening Meal in the Terrace Restaurant, a Glass of Bubbly & Chocolates on Arrival, late checkout (until 1pm) and much more! Upon arrival, you'll be shown to your room where a Glass of Bubbly Each and Chocolates will await your arrival. Just what you'll need to get you straight into that holiday mood! You'll be dining on a 2-Course Meal Each in the Terrace Restaurant, a vibrant and contemporary restaurant overlooking the beautiful courtyard with a varied menu boasting a mix of diverse European cuisine After dinner, why not enjoy relaxing with a drink in the cosy surroundings of the Library Bar. 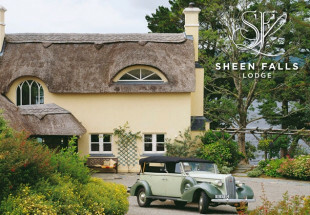 The hotel also boasts impressive leisure facilities (awarded the prestigious White Flag Award) including a full sized swimming pool, children’s paddling pool plus a luxurious poolside sauna, steam room and Jacuzzi Treat yourself to a relaxing break to one of Ireland's most picturesque places. Vouchers are valid for midweek - Sunday to Thursday bookings from the 9th January to the 13th April 2017 - excluding bank holidays. Offer is not valid on the following midweek dates: February 14th, 19th to the 23rd inclusive, March 05th , 06th , 07th , 15th, 16th, 22nd & 23rd, April 02nd – 06th Inclusive. Offer must be mentioned when booking. Voucher must be used in one transaction. Bookings must be made directly with the hotel by calling 053 9122311 or ahanton@claytonhotels.com - quoting Rewarding Times voucher. Saving based on information provided by the partner as of the offer.